The IRD Duhallow LIFE SAMOK programme has been an innovative project carried out over the course of the last four and a half years. This Project initiated a conservation and restoration strategy for many endangered fish, mammals and birds found in the Munster Blackwater River Special Area of Conservation, which included farmland and in-stream works along the Allow River. Co-financed by the EU Commission and the Irish exchequer, this €1.9m project is run in partnership with Inland Fisheries Ireland. Key project on-the-ground actions are aimed at improving and protecting animal species of European importance; European otter, Kingfisher, Atlantic salmon and Freshwater Pearl Mussel found in the Upper River Blackwater. 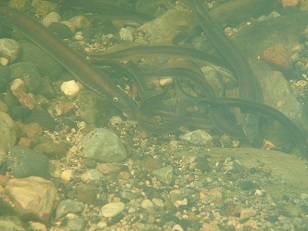 The River Blackwater is a special area of conservation. IRD Duhallow successfully secured its second EU LIFE+ Nature Project in 2014, which commenced February 2015. This €3million LIFE+ project is a 4.5 year project and aims to work with the local community to achieve a better environment for everyone in Duhallow. 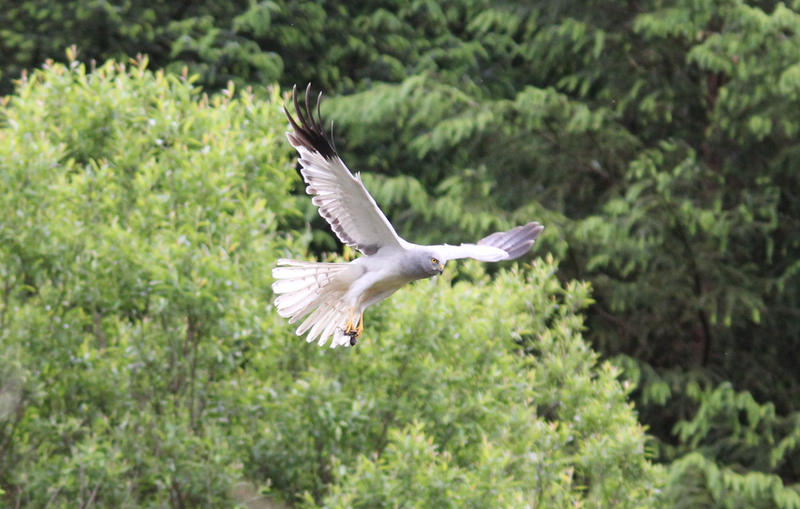 "Connecting and restoring habitats for Hen harrier, Merlin, Atlantic salmon and Brook lamprey in Duhallow, Ireland". 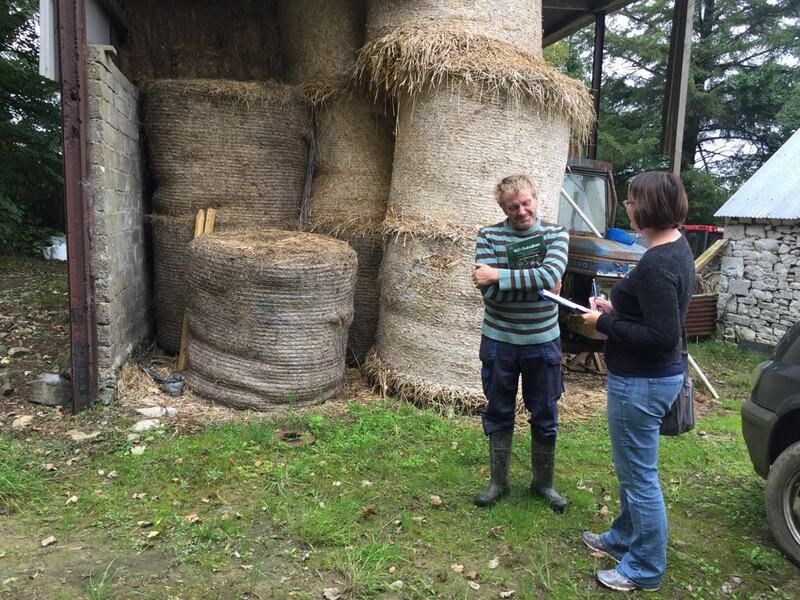 The first LAG in Ireland to access LIFE funding demonstrates that the Rural Development Company model is suitable for large-scale nature conservation projects. The RaptorLIFE Project was officially launched on the 22nd of May 2015. The event was chaired by Paddy Woodworth of the Irish Times. Guest speakers included representatives from the project’s many stakeholders including Coillte, Cork Nature Network, the Golden Eagle Trust and NPWS.